July 23, 2018 By Gary L. Shultz, Jr. Hull, Bill and Ben Sobels. 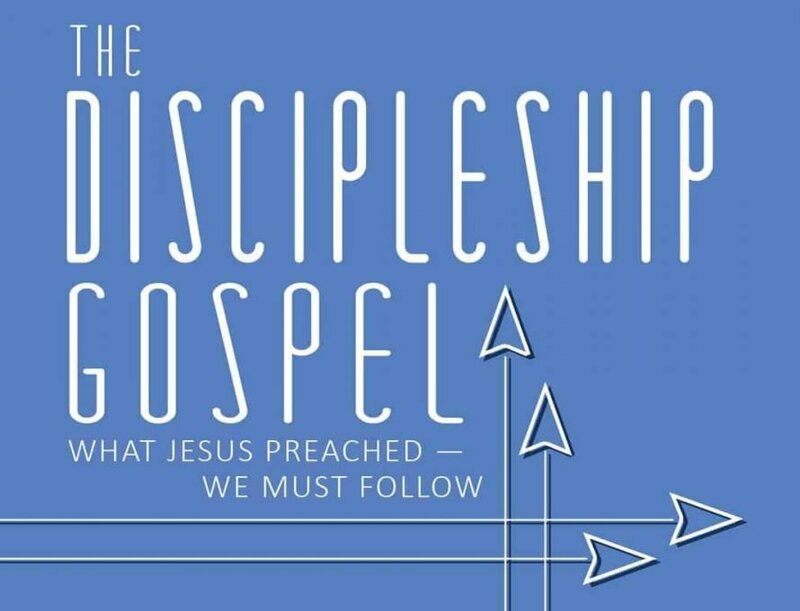 The Discipleship Gospel. Brentwood, TN: HIM Publications. 174 pp. $15.95. Christians are supposed to be “unashamed of the gospel” (Rom 1:16). The gospel is of “first importance” for Christians (1 Cor 15:3). Yet if you were to ask a group of Christians what the gospel is, you would almost certainly get a number of different answers, maybe even some arguments. Confusion reigns in our churches about the most basic truths of the Christian faith. Most pastors have had the unfortunate experience of sitting across the table from a church member who begins justifying a particular sin. Early in my ministry a church member told me that God wanted them to get a divorce and continue in a relationship with another man. When I told her that God couldn’t possibly want this, that he communicated clearly in his Word that this was sin, she responded that she knew God wanted her to be happy, and she couldn’t be happy in her marriage any longer. When I told her that this wasn’t true, that God never wants us to be happy in our sin, that following Jesus meant repenting of sin, she responded by saying that even if she was wrong, she knew God would forgive her. For her, that was the end of the conversation. This kind of rationalization is only possible because of a fundamental misunderstanding of the gospel. This is an understanding of the gospel that doesn’t include repentance, living for the kingdom of God, or denying yourself, taking up your cross, and following Jesus (Mark 8:34). When Jesus preached the gospel, he told people to repent and believe so they can live for the kingdom (Mark 1:15), or in other words, to follow him (Mark 1:17). Following Jesus means having our sins forgiven, but it also means living a life of repentance and faith. These things always go together; Christians are Jesus’ disciples. 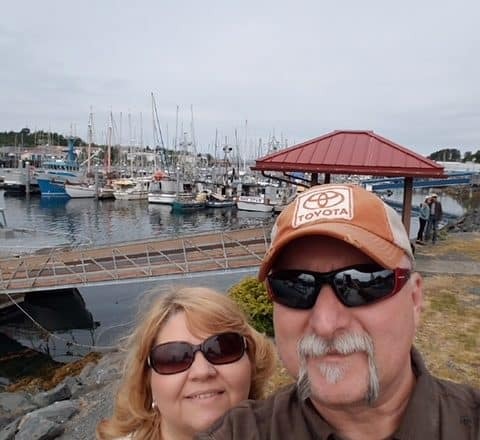 Bill Hull is a former pastor while Ben Sobels currently pastors Cypress Community Church in Salinas, CA. They wrote this book to clarify the gospel that Jesus preached during his ministry on this earth, and how that understanding should impact Christians and churches today. They are particularly concerned to contrast Jesus’ gospel, the only true gospel, with contemporary misunderstandings of the gospel. The key component they believe is missing is that Jesus doesn’t simply call us to believe the gospel, but to be disciples of his gospel. The book is divided into three parts. Part One explains Jesus’ gospel, particularly from passages such as Mark 1:14-17; 8:27-31; and 1 Corinthians 15:1-5. They outline seven essential elements of Jesus’ gospel. Four of these elements are declarative statements: God’s kingdom is here, Jesus is the Christ, Jesus died for our sin, and Jesus was resurrected on the third day. The other three elements are imperative responses to these truths: repent of sin, believe the gospel, and follow Jesus. Parts Two unpacks each one of these elements, demonstrating how they flow from Scripture and how they should be communicated. Part Three brings everything together in a call to communicate and live out the gospel as disciples. This especially means living as disciples who make disciples, in accordance with Jesus’ Great Commission (Matt 28:18-20). This is the call of every Christian, what the gospel leads us to do as we worship and follow Jesus. The Discipleship Gospel, like all of the books I have recommended over the last few years, is “worth the read.” My goal with this column has been to bring worthwhile, well-written books to your attention every month, books that will help you grow in your relationship with Jesus Christ. This month marks a transition in my life, however, as I have begun serving as the Senior Pastor of First Baptist Church in Tallahassee, FL. Not only will I miss Missouri and Missouri Baptists, but I will miss sharing books with you. My hope is you will keep reading, never content with where you currently are with Jesus, but using books to help you “press on toward the goal for the prize of the upward call of God in Christ Jesus” (Phil 2:14). God bless!